Science based, patient-centered care concentrates efforts on YOU rather than chasing symptoms using the most current research and clinical experience. The inter-relationship and connection between these 3 systems are the fundamental basis of health and optimal wellness. Confused by the “Normal” finding on your lab work, yet your still sick? Find out why normal isn’t always the best answer. Functional Medicine- science based, patient centered care that uncovers and addresses the root cause of disease. I believe that a majority of our healthcare crisis is because of the poor lifestyle choices we make and substandard attempt at correcting these issues with medicine. My goal is to provide the most current and comprehensive researched way to manage disorders that plague our society. We need to reach past the ineffective, non-proven methods used currently that are heavily based in drugs and surgery; which do little more than to suppress the underlying issue. If we can combine the knowledge of basic physiology and biochemistry with the understanding that each cell in the body is interrelated in their influence on health and the progression of disease then we can truly start the healing process. I have committed my life to the advancement of modern medicine- constantly reading and researching. I look forward to helping you improve your life by providing science based treatments. 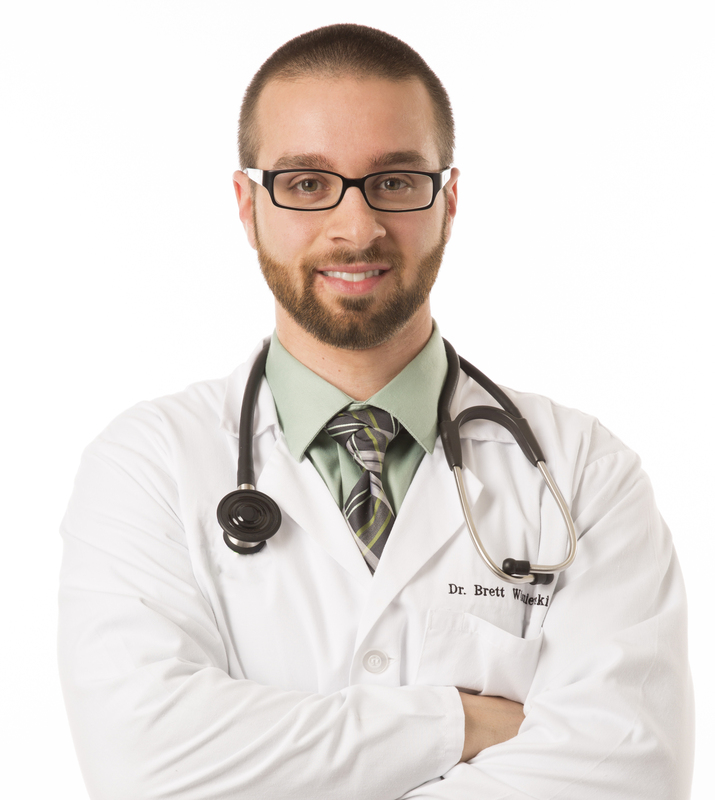 Dr. Brett Wisniewski is still in active practice and has joined Gateway Natural Medicine and Diagnostic Center. For the most up to date info, articles, health tips, and webinar series. Female- 48 y.o- Juvenile Arthritis: Click HERE to view video on YouTube.